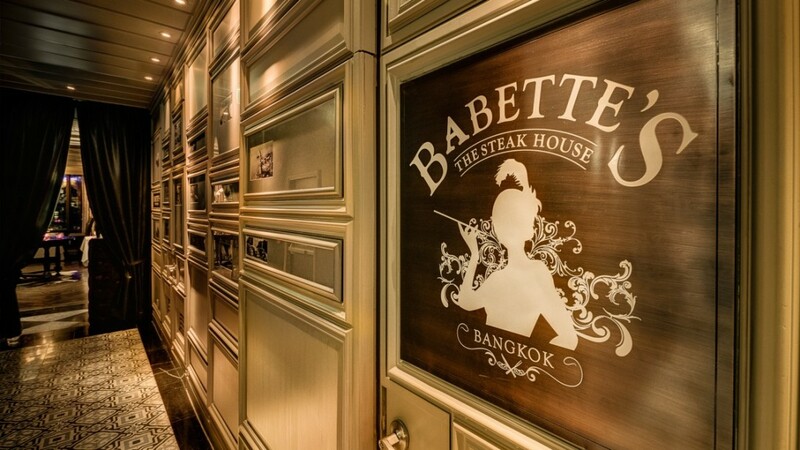 Babettes The Steakhouse, an intimate 1920s Chicago style eatery at award-winning Hotel Muse Bangkok and award-winning Bangkok Boutique Hotel, serving prime steak in the city against a glittering city backdrop. 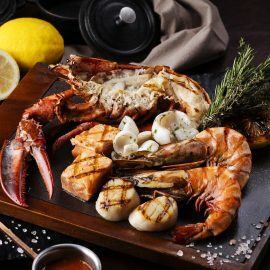 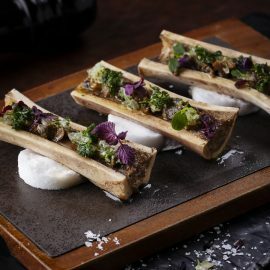 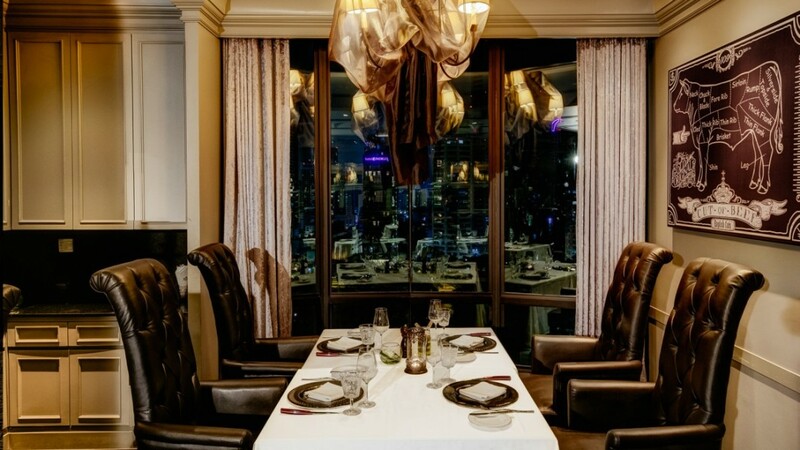 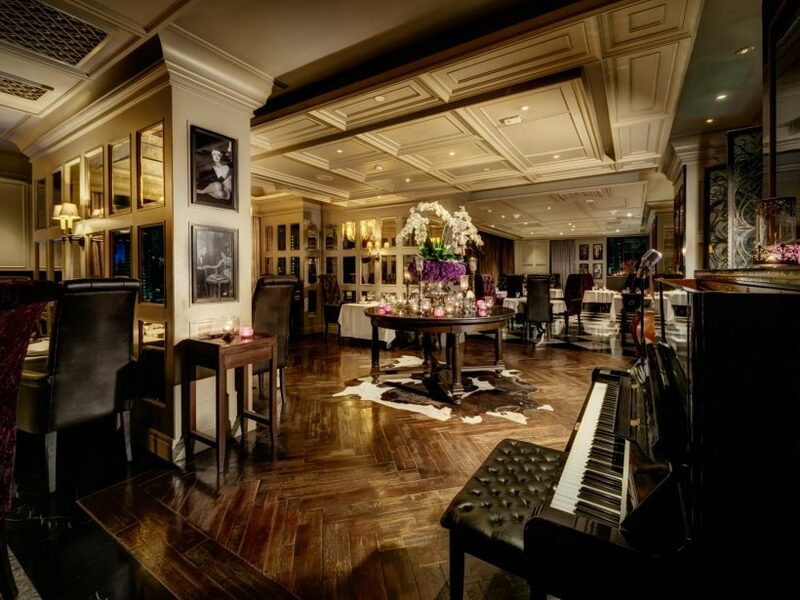 Enter another era, with all its glitz and jazz – modern Art Deco interiors of a muted palette, comfy leather armchairs to sink into, clinking champagne flutes – a sultry ambience punctuated with the riff of live Blues serving the best Steaks in Bangkok with the freshest imported produce. 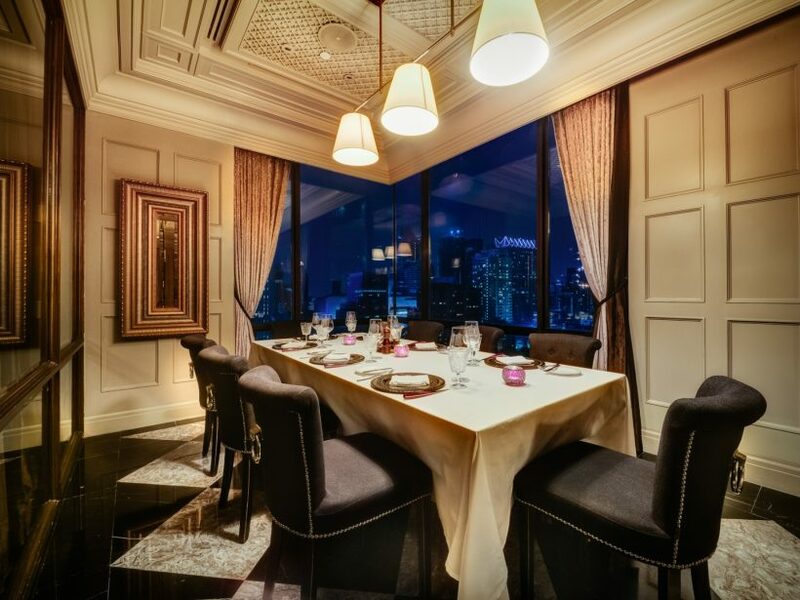 For small groups, enjoy a private dinner in either the The Capone or O’Banion rooms while savouring the exquisite cuisine from our Chef. 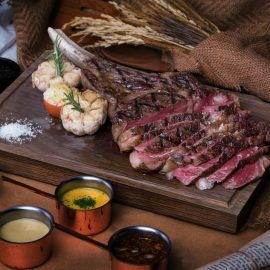 Babette’s The Steakhouse Bangkok a swanky casual but elegant dining experience for those seeking the best steak in Bangkok. 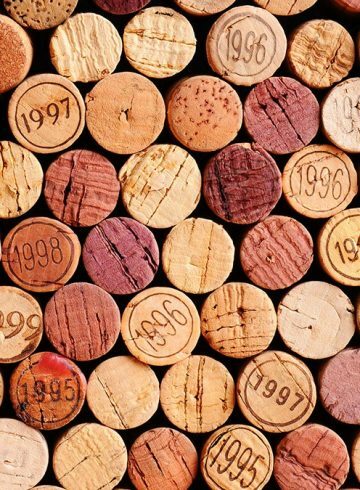 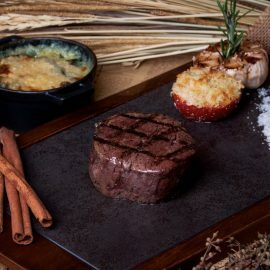 This Steakhouse Bangkok offers a wide selection of New World wine from our extensive walk-in cellar, reunite with an old favourite of classic American cocktails, or celebrate the good life with Hotel Muse’s exclusive champagne label from the Médot family vineyards of Montagne de Reims. 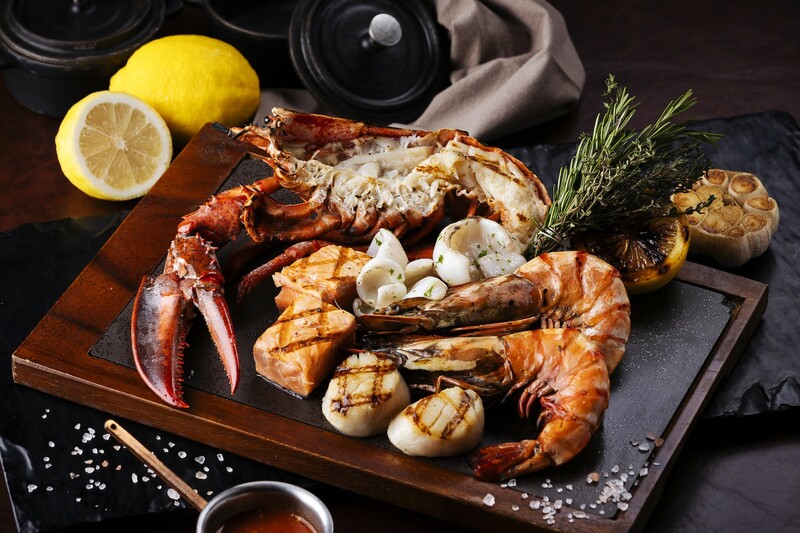 Settle in for a sumptuous meal featuring the best Australian, US and Japanese steak now on offer in the heart of Bangkok – 170-day grain-fed Jack’s Creek Black Angus from the fertile plains of New South Wales, award-winning Sher Wagyu – as well as a selection of Norwegian salmon, Canadian lobster, French oysters, and local tiger prawn and sea bass. 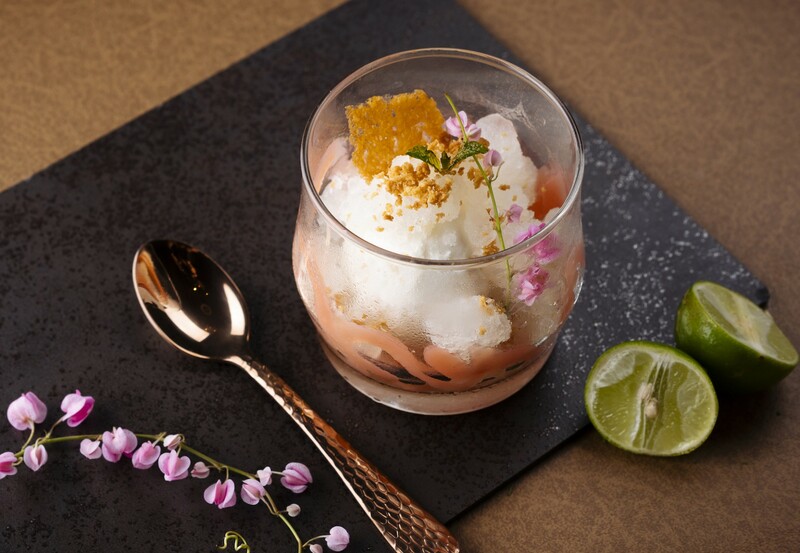 “Peach and lime crush” offered as one of our dessert tray selections. 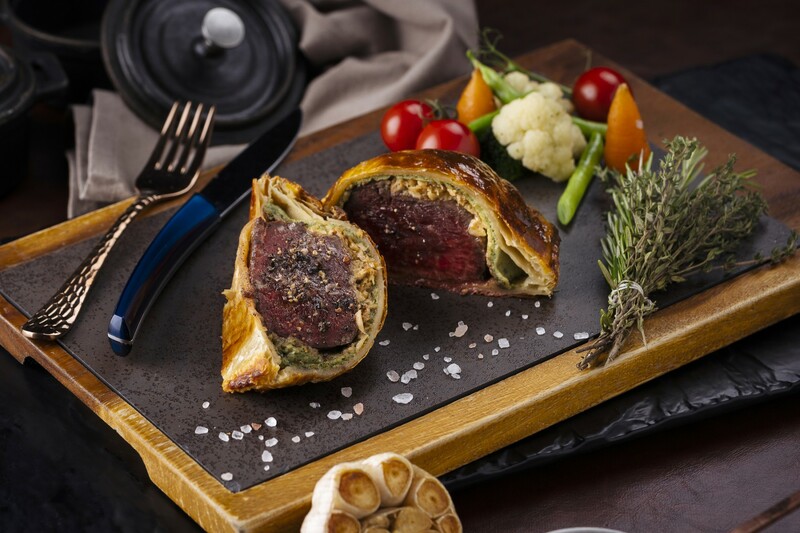 Discover premium quality steaks with our special “Beef Around The World” from Japan, Australia, Korea, USA, France, Argentina, and Thailand. 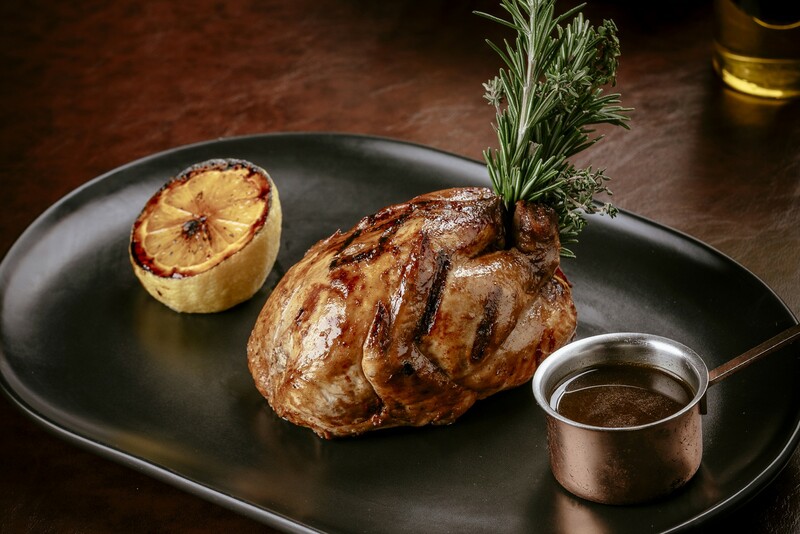 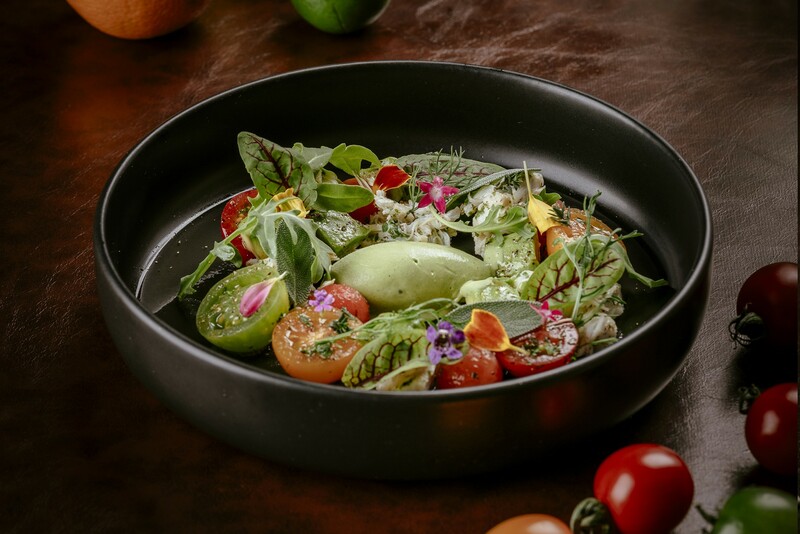 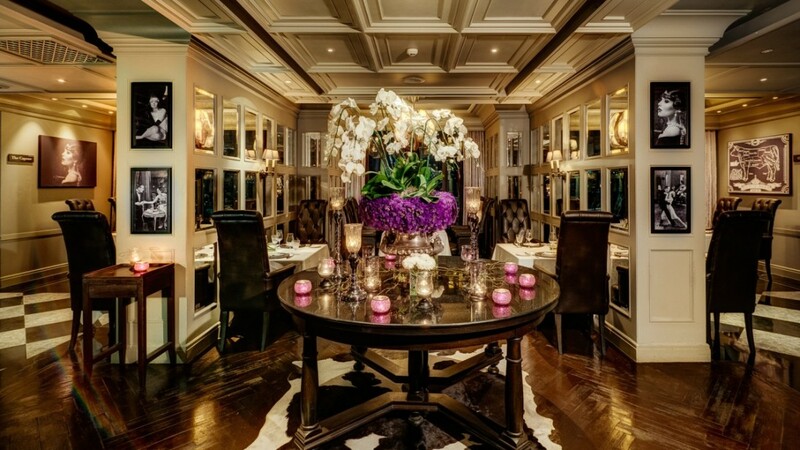 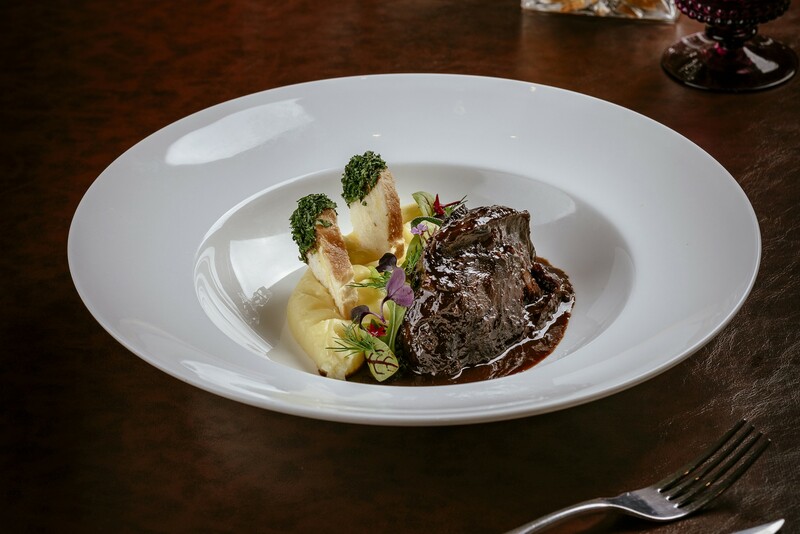 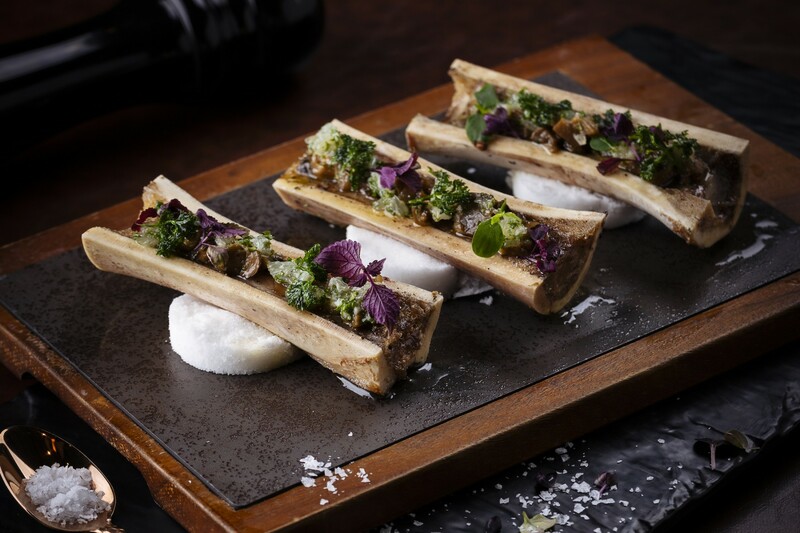 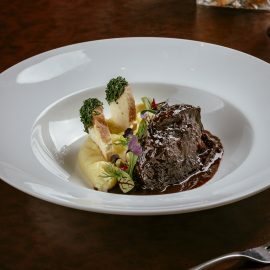 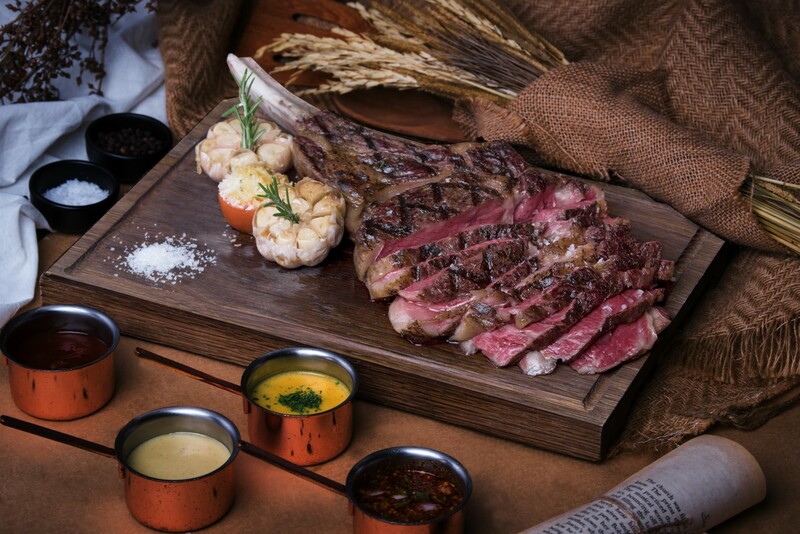 Open for lunch and dinner, Babette’s The Steakhouse Bangkok offers a delectable mid-day break. 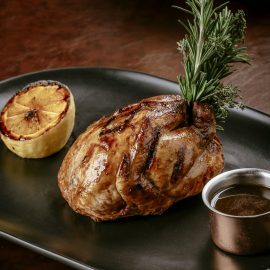 Enjoy our daily specials with a choice of Starter, Main and Dessert. 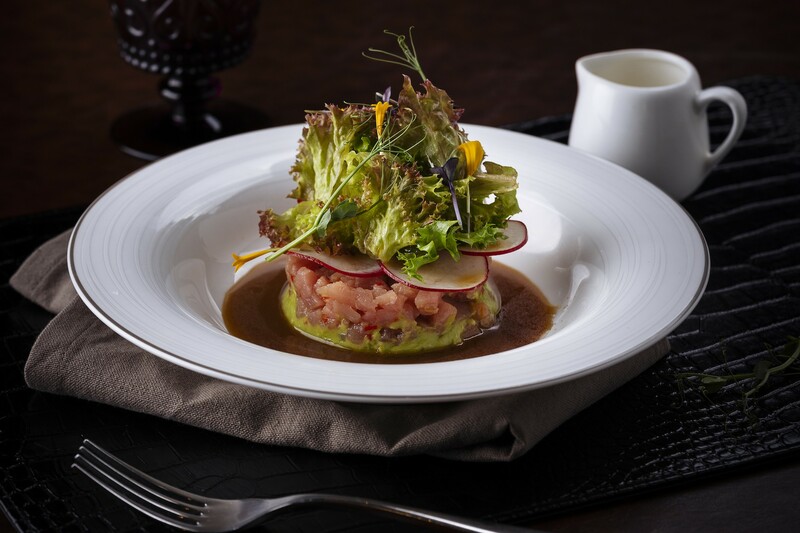 A Fantastic flavours abound in the all-new set lunch menu, starts from THB 499++. 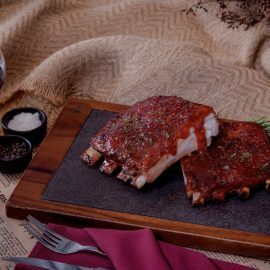 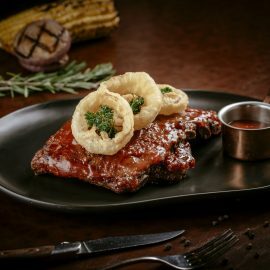 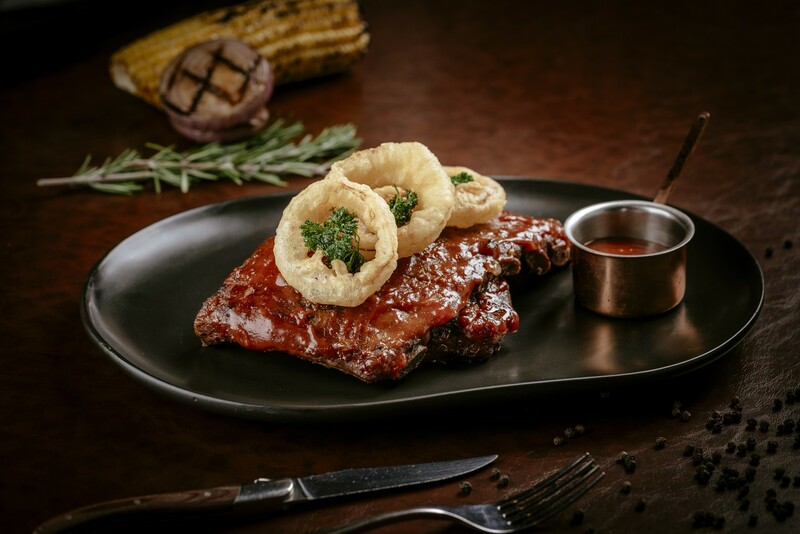 Kick off your meal with signature appetiser, Cesar salad, onion soup or prawn and asparagus salad, then journey on to Apple glazed pork belly, Miso baked Scottish salmon or Parmesan chicken breast. 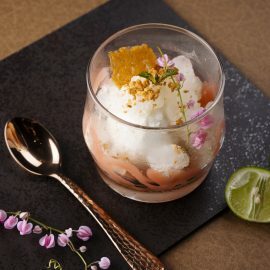 For those who enjoy a sweet, selection of ice cream and sorbets, Peach and lime crush or Mango mousse is highly recommended! 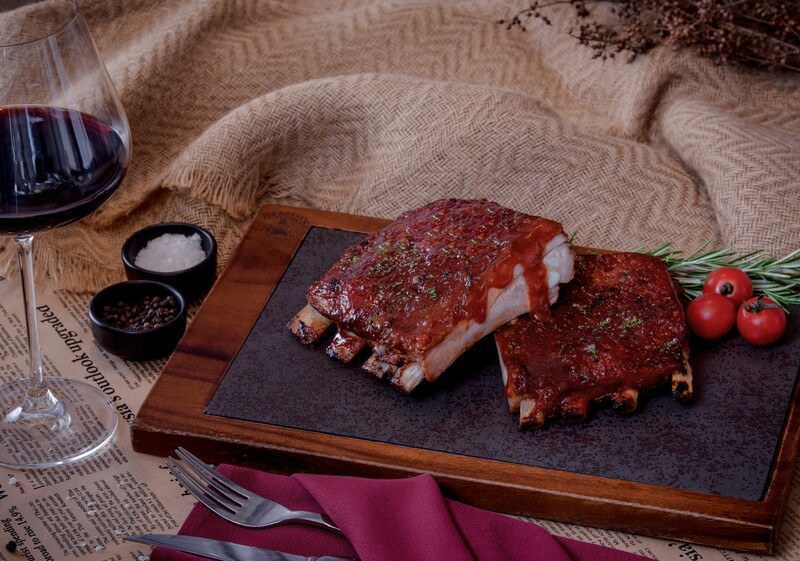 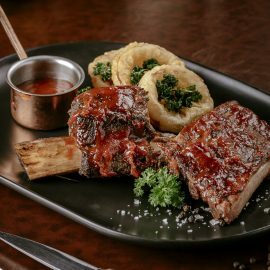 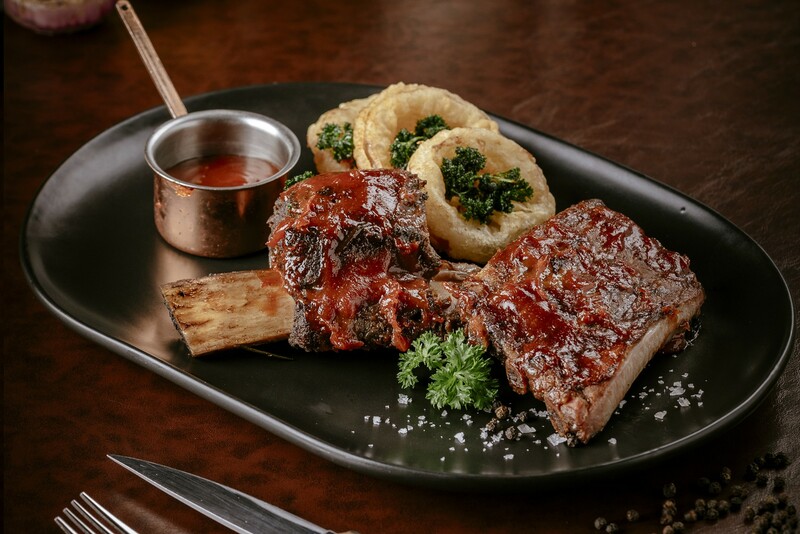 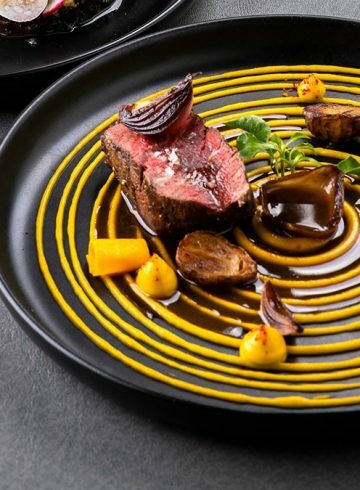 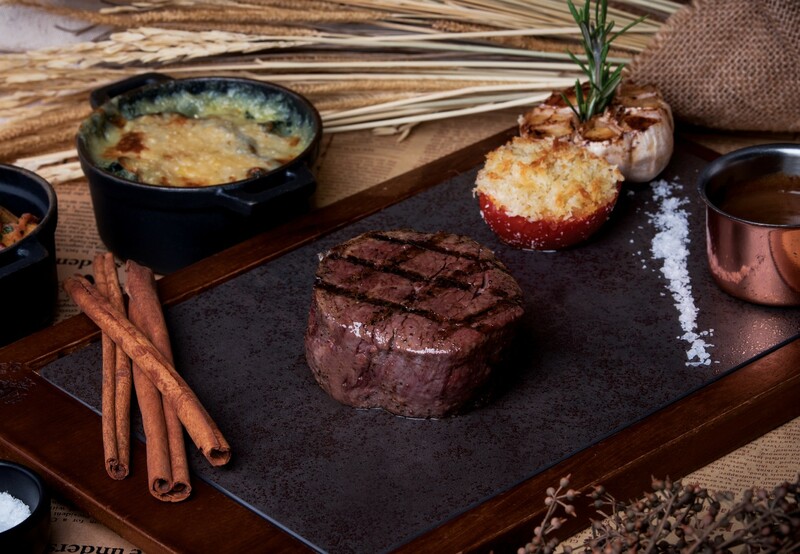 It’s time to check out the best steakhouse in Bangkok! 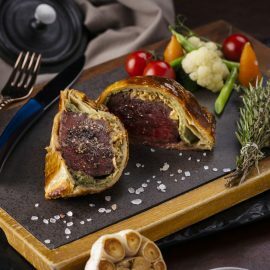 Enjoy your Lazy Sundays with our Sunday Roast menu featuring timeless British favorites such as homemade salmon gravlax, beef wellington with Yorkshire pudding, and lobster bisque, pairing with unlimited wine or champagne packages. 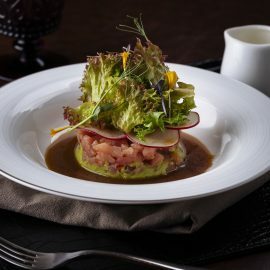 Dishes start from THB 330++ at Babette’s The Steakhouse Bangkok every Sunday from 12:00 – 15:00 hrs. 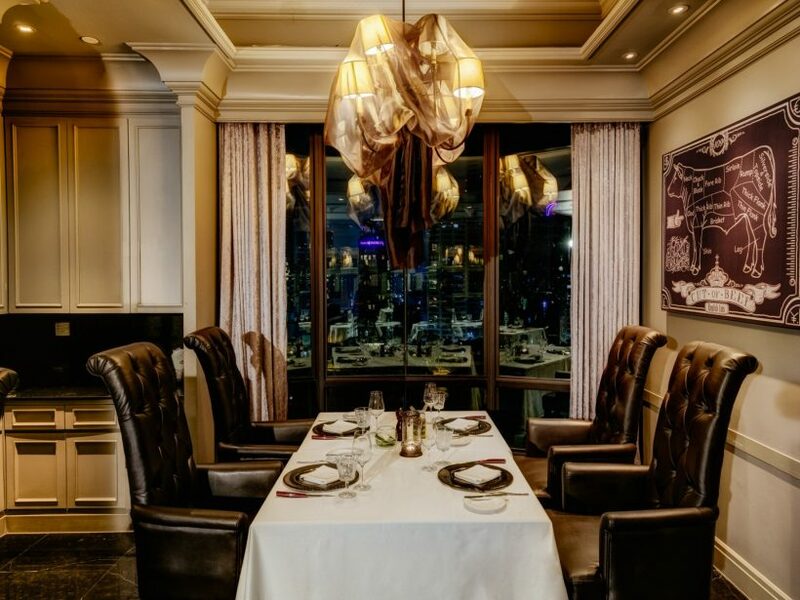 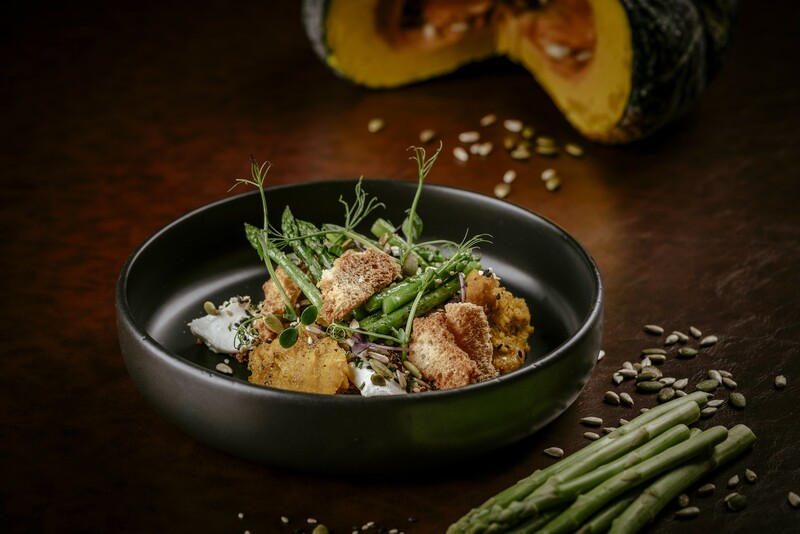 Babette’s can be reserved for intimate functions for between 60 and 80 guests, with two private dining rooms also available for business or leisurely functions. 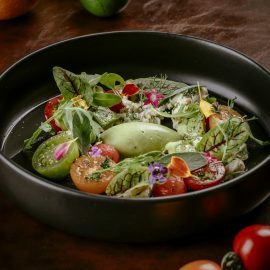 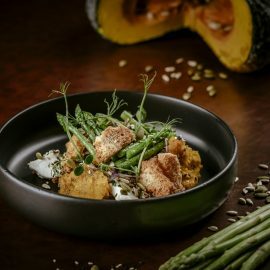 New executive sous chef ‘Michal Bialoskorski’ heats up the kitchen at Hotel Muse Bangkok. 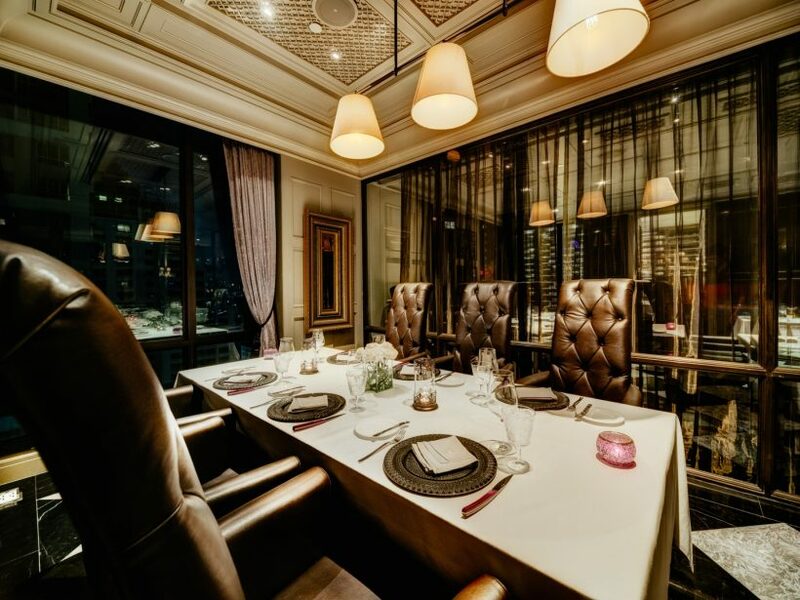 With over 14 years of experience working in 5 star hotel and hospitality industry, he brings his knowledge, passion, expertise and innovative energy to Babette’s The Steakhouse Bangkok.